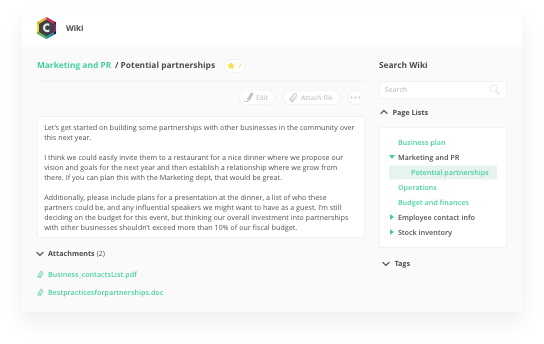 Set your business up for success with Backlog, the all-in-one bug tracking, project management, and collaboration tool for teams of any size. 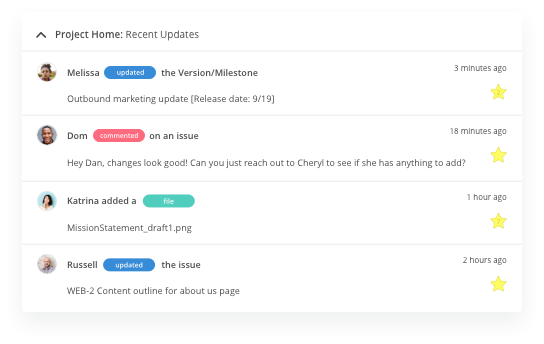 With Backlog, you can count on clear communication from the whole team using a project management tool that allows you to keep track of all your projects in one place. With over 8,000 companies using Backlog worldwide, you're bound to have a question at times that someone else has already asked. That's why we created the Backlog Community. Now you can get the extra support you need from trusted members of the Backlog Community whenever you need it. Want to discuss a new feature or suggest something you'd like to see implemented in the future? Then you've come to the right place. Visualize work remaining with Gantt and burndown charts.